Grazing in the Winter - Speed Up or Slow Down Rotations? Willow grazing on a sunny November morning This is our first winter on the farm and the shift in seasons has posed a lot of new hurdles, including the grazing situation. Over the past few weeks the pastures have slowly transitioned from bright, green grass to a brown, stemmy, seedy mess. The cows tend to seek out the green stuff, buried below the dead grass. 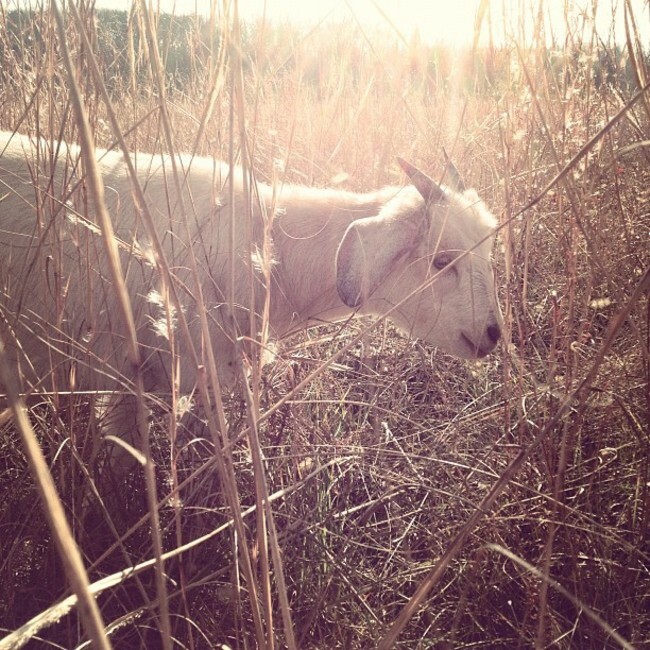 The goats seek out cold-hardy “weeds”, such as rose, privet, cedar, and other small bushes/saplings. Both the cows and the goats are eating through their paddocks about two or three times as fast as in the summer. There's less available forage in each particular paddock and the animals need to eat more since they're burning more calories staying warm in the cold weather. "Hey, where's the pumpkin pie? 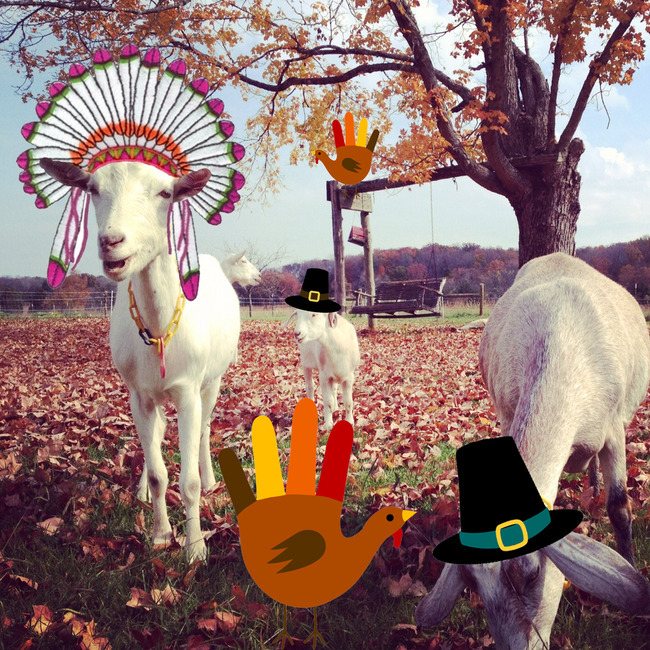 "Happy Thanksgiving! We have so much to be thankful for, and you, our readers, are high on the list. We've been so blown away by your support throughout our journey and especially this past week with the opening of our shop. Eat well and enjoy your day! 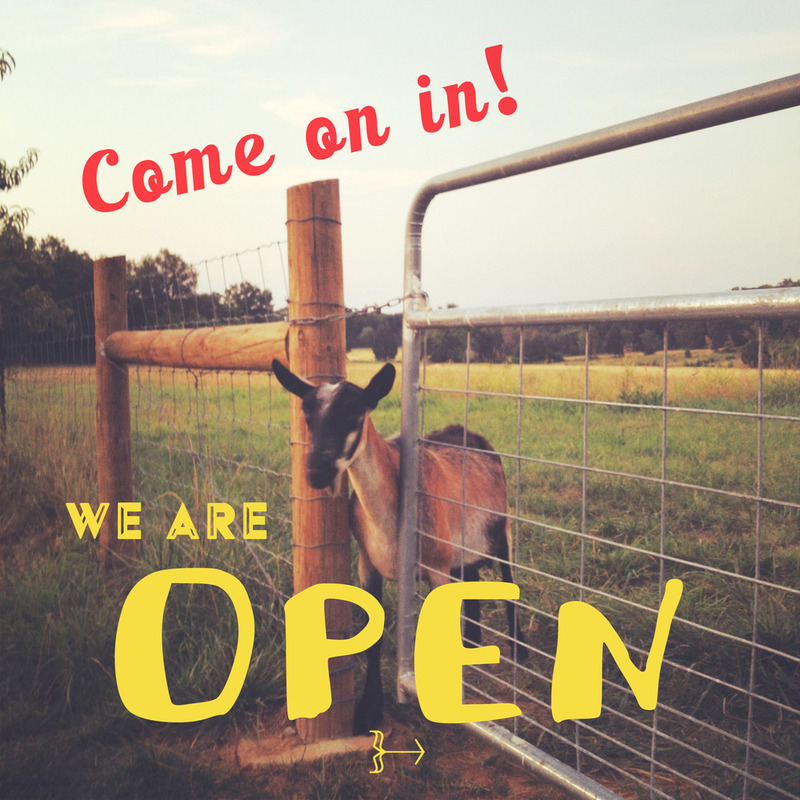 Our Farmstead Shop - Now Open! Mayday was waiting up all night for this! 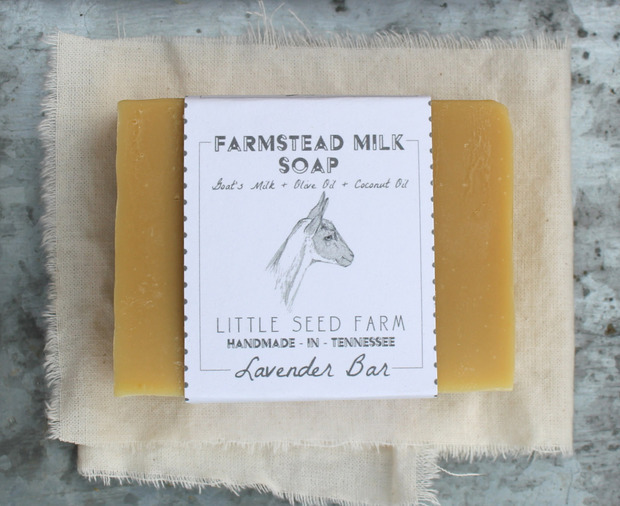 She's been counting the days until she could stock up on our Farmstead Milk Soaps for Holiday gifting, the Mini Lavender Bars in particular. Not only did Mayday help make them with her very own milk, her daughter, Sabine, is the goat model on the packaging and she has vowed to make sure they sell out first (and NOT the Oat Bars, graced by her nemesis - Bridget). For the past few weeks I've been holing up with my pencil, camera, and computer. 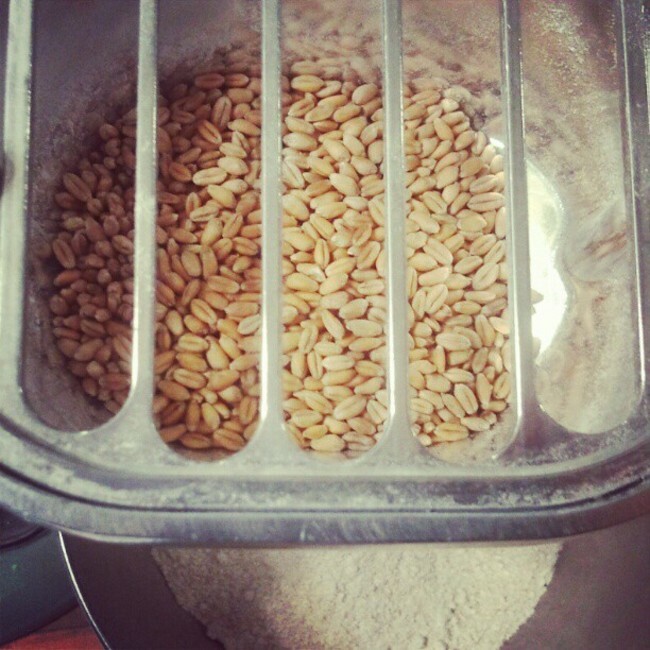 I appear at milking and mealtimes, mumbling something half coherent about "the store" before scurrying back to the living room, where drawings, photos, mock-ups, and all sorts of artsy and craftsy things are sprawled everywhere.